The mother of three designs patterns for Vogue’s knitting publications, a concept she first took part in after reading a post online, calling for designers. 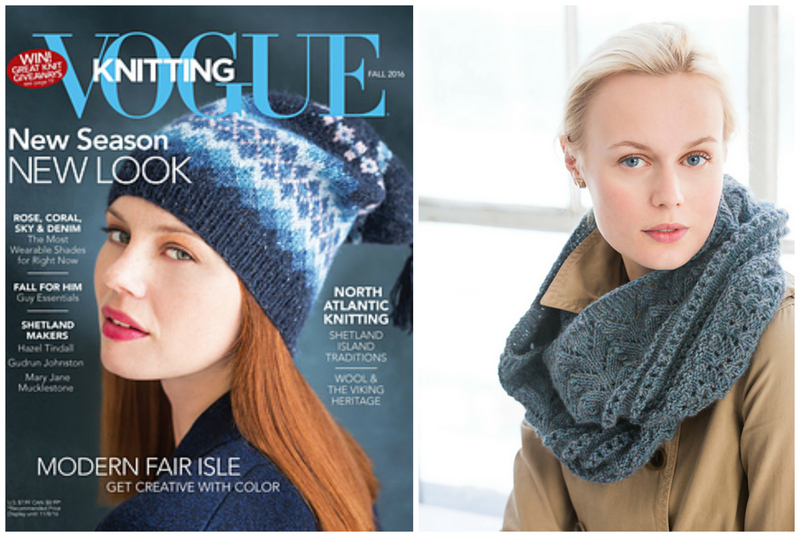 ‘‘I sent off two designs for them and one got accepted for the Vogue Knitting Ultimate Hat Book,’’ she said. As a result, Mrs Craig was placed on the publishing house’s designer list, where her name remains. Pieta (10) and husband Sean Craig. Knitting has been a part of Mrs Craig’s life since she was 8, after her mother taught her how to knit. She went on to study design in Wellington when she was 18 and later took on a job at Feltex. When Feltex folded, Mrs Craig started designing her own knitwear, initially to benefit her young children. As her children have grown up, Mrs Craig’s designs have progressed to benefit their age group. She also creates knitwear for adults. Mrs Craig, who gathers inspiration from what she sees around her, has a particular interest in vintage patterns and nature. Those themes are illustrated in a range of ways, including a child’s lace-patterned dress and a jersey which features a flower with petals made from buttons. So far, Mrs Craig has 196 designs to her name on Ravelry, a website for crocheters and knitters. However, she had crafted many more than that, but not all were documented online because they pre-dated the internet, she said. Mrs Craig’s patterns are also available in Clyde.